More than 60 people have been exonerated in Michigan since 1989, according to the Innocence Clinic at the University of Michigan. "To have your life totally disrupted, to be vilified in the public and the press, for a crime you didn’t commit – only to be exonerated just one year later? And most people say, no amount of money, or millions of dollars or something like that," he says. "So, $50,000 seems pretty modest." 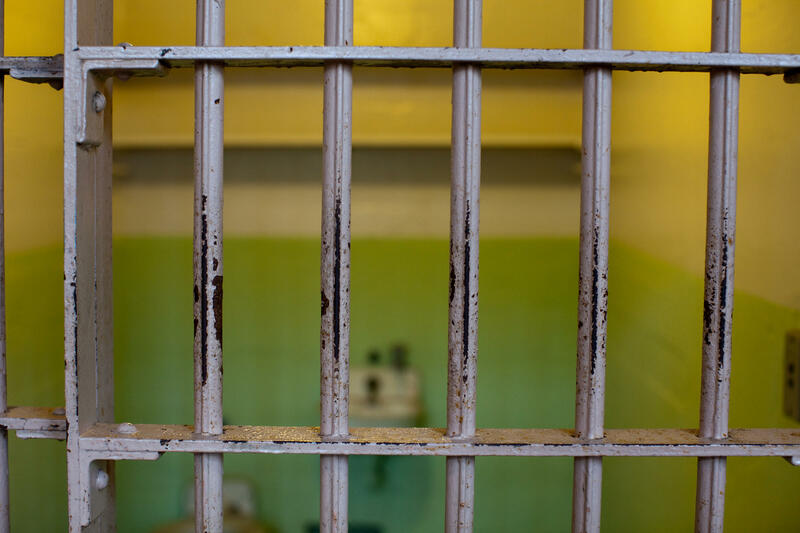 Fifty-thousand dollars for each year of wrongful imprisonment: that’s what the state would pay exonerated prisoners out of a "wrongful conviction" fund. That fund already has bipartisan approval from the state Senate, and the House judicial committee will take it up this week. More than 60 people have been exonerated in Michigan since 1989, according to the Michigan Innocence Clinic’s numbers. And the fund even has support from the Prosecuting Attorneys Association of Michigan. "Wrongful convictions are the last thing we want," says President Mark Reene. "It’s the kind of thing that keeps us up at night. And when it does happen, we obviously recognize that compensation, in this form, is certainly something we support." The state’s Attorney General’s office, however, is "still reviewing the legislation," according to a spokesperson. Under the legislation, any damages an exoneree wins in a lawsuit, would be subtracted from the amount they’d otherwise get from the state fund. 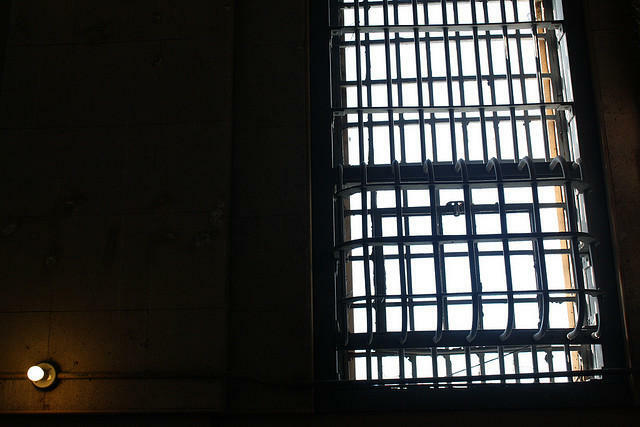 "In fact, most wrongfully incarcerated people can’t sue," Moran says. "For example, you can’t sue the prosecutor for anything they’re doing as a prosecutor. You can’t sue the judge. You can’t sue a witness, even if they lied against you. It’s very difficult to sue the defense attorney, and it’s very difficult to sue the police officers." Still, an exoneree would agree not to sue the state after accepting money from the fund. So how much could this wind up costing taxpayers? Lansing’s fiscal analysts say they aren’t really sure – but maybe $13 million over roughly 10 years. It’s obviously hard to predict how many people will be exonerated, but if the Innocence Clinic’s numbers are on track (and 64 people were exonerated since 1989, out of which 26 people would have been eligible for compensation from the fund), then Michigan would be on the hook for at least $13 million about every 10 years, according to the state’s calculations. Tuesday was another surreal day in the Davontae Sanford case. First came the news that Judge Brian Sullivan was finally dismissing the murder charges against Sanford, more than a month after letting him out of prison. 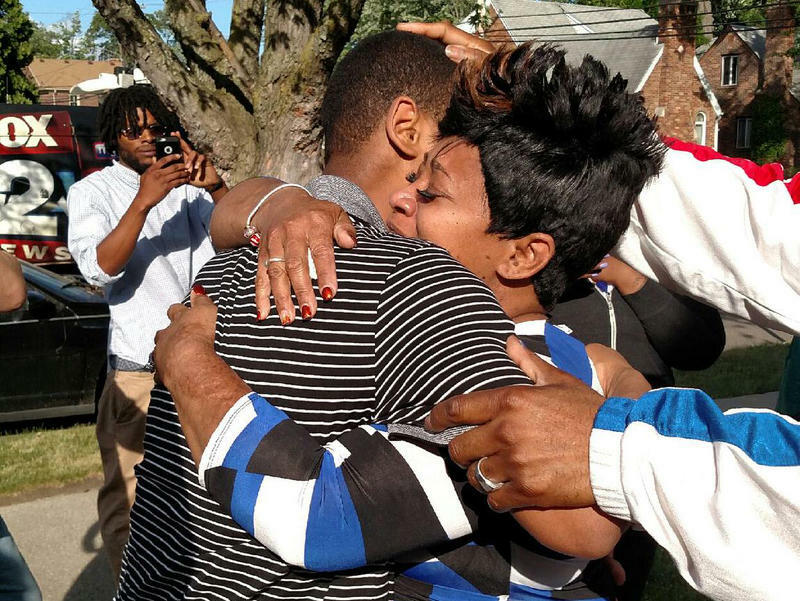 Wrongfully imprisoned Davontae Sanford: "They say I'm a free man ... let me be free"
After nearly nine years of being wrongfully imprisoned for murder, Davontae Sanford is free. During his time in prison, which began when he was 14 years old, he missed out on many things. Sanford's trying to get back to a normal life with many people trying to help him with that difficult transition. A month after being released, he took the first step toward that goal by landing a job set up through someone who saw his case reported on a local TV station. This has been a hard week for Davontae Sanford. 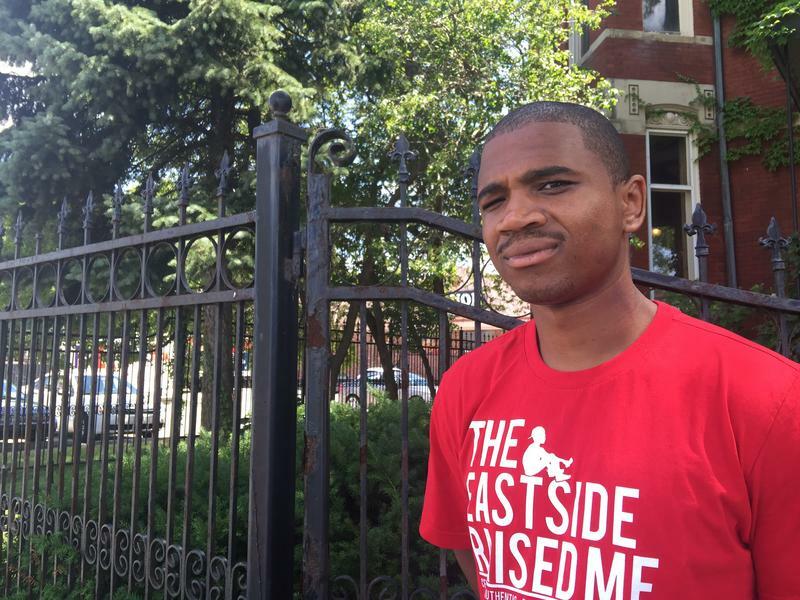 Sanford, you may remember, spent nearly nine years in prison for a crime he didn’t commit. But this week, he learned that one of the police officers who allegedly lied about evidence in his case, will not be charged. And for Sanford, this feels like just one more injustice. Here’s how Davontae Sanford says he remembers the night of the murders on Runyon Street in Detroit.